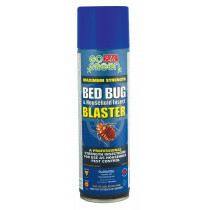 Continues to kill bed bugs for 60 days. 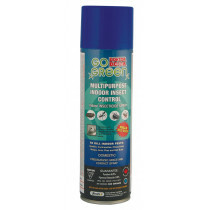 ► Pressurized Contact & Residual Spray. ► For use as household pest control. 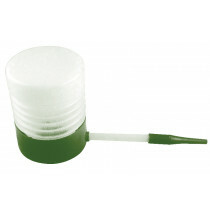 ► Controls Flies, Mosquitoes, Cockroaches, Ants, Spiders, Bed Bugs and many more. 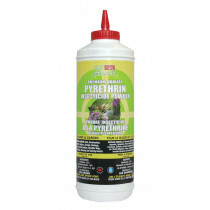 ►Go Green Pyrethrin Powder is suitable for use both inside, and outside in the garden. 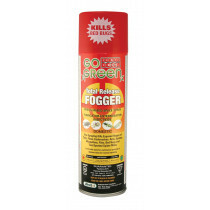 ►Effective when used to get rid of Bed Bugs, Ants, Cockroaches, Silverfish, Spiders, Earwigs, Sowbugs, Crickets, Certain Beetles, Box Elder Bugs, Fleas. ►The Doktor Doom Go Green Pyrethrin Powder is derived from the Chrysanthemum Plant. ► Ready to Use. Combine with the Pest Pistol for maximum efficiency. Full Label and Features Below. 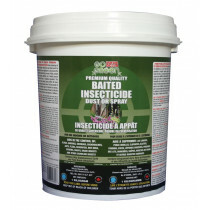 ►Contains only Diatomaceous Earth and food grade attractants. 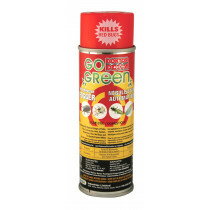 ►Use to kill Bed Bugs, Slugs, Sowbugs, Earwigs, Cockroaches, Ants, Fleas, Silverfish, Spiders, and other crawling insects. 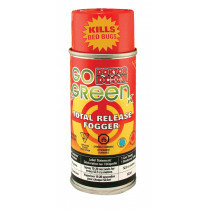 ►Use in combination with the Doktor Doom Pest Pistol for easier application.